- End-user or configuration training? - How many training hours are needed? 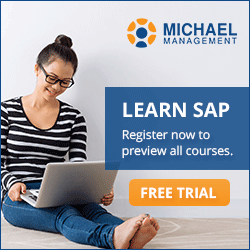 - Does SAP eLearning really work? 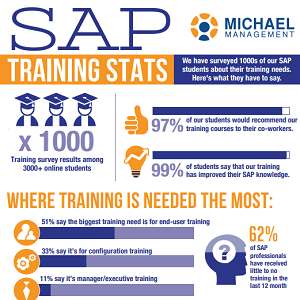 More infographics: SAP training trends.